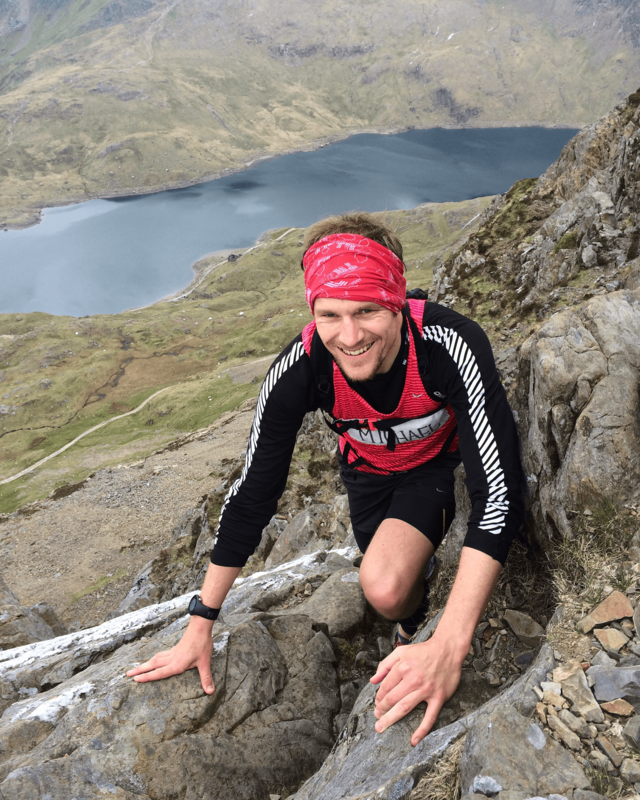 Welsh 3000 Challenge, 14 Peaks – The best mountain running / walking challenge in the UK. 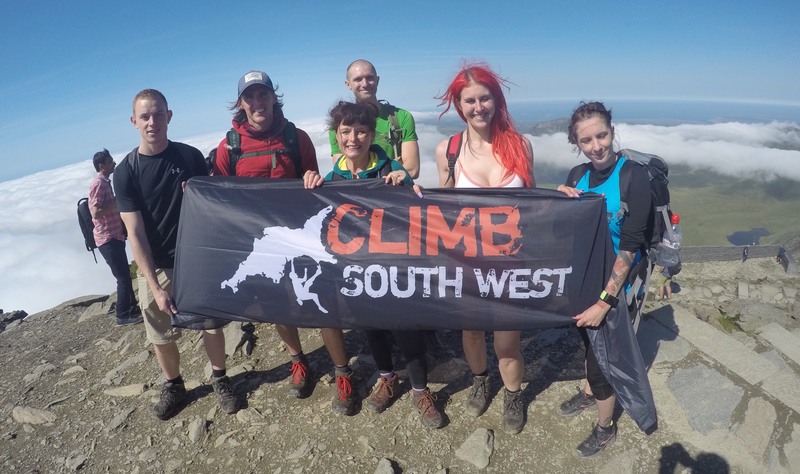 The Welsh 3000 Challenge (14 Peaks) climbs all the peaks in Snowdonia in a continuous journey. 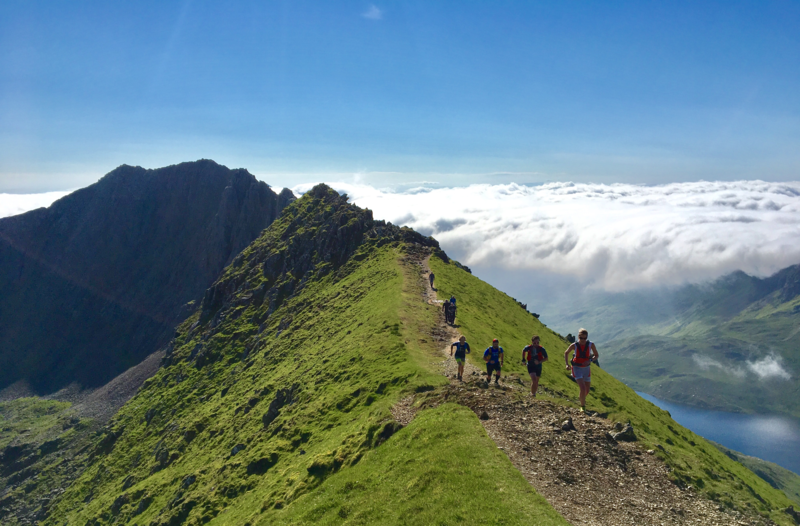 Highlights along the way include summiting Snowdon, the highest mountain in Wales and England. The knife edged ridge traverse of Crib Goch, scrambling over the incredible Glyders and Tryfan before taking on the stunning and remote Carneddau range. Other dates available for groups, please ask. 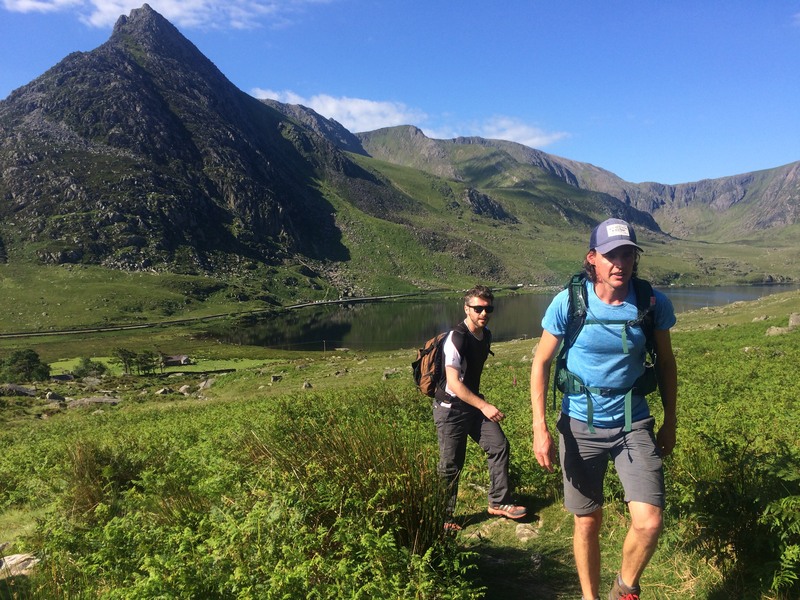 We have been guiding the Welsh 3000 challenge regularly over the last 15 years, with a range of client groups from large charity events over three days, through to groups of fit runners, aiming to complete all peaks within 12 hours. The record, (from 1st to last peak) stands at an almost unbelievable time of 4hrs 20 minutes. This doesn’t however, include the time taken to climb the first peak nor descend the last. Most people will aim to complete this challenge over 2-3 days. We offer the Welsh 3000s as a 24hr guided challenge or spread over 2/3 days. Total distance is about 50km with a height gain close to 4000m, the Welsh 3000s completed inside 24hrs is brutally tough, but a fantastic challenge. To complete the challenge over 2 days is still very difficult. Not one to be underestimated but achievable by anyone with a good level of fitness. There are however, some sections of exposed scrambling. The most famous being Crib Goch. Previous hill walking experience would be highly recommended. You’ll climb all 14 peaks officially recognised as being over 3000ft but we may also include some others that fall directly alongside our intended route. You are welcome to join us as an individual, part of a group, or representing a charity of your choice. Run: Join us for a guided run over this beautiful mountain range. It isn’t a race but we will move at a steady jog on the easy sections and walk the rest. There will be plenty of time to learn a few navigational skills or sharpen up existing ones. This would perfect preparation for anyone thinking about entering the V3K or Welsh 1000m races in the future. Walk: We will take it steady, with a focus on completing the whole journey inside 24hrs (or 2 days). Navigation will be covered by our guides. If you want to develop your own skills in this area then we will be happy to share our expertise with you during the day. We also offer navigation workshops throughout the year, please ask. Low ratio guiding and supervision by our highly experienced and qualified leaders. We are fully insured to deliver this type of event. Refueling opportunities and support along the way. Food and drinks in 3 key locations. It is an incredibly tough challenge to complete in a single day and not much easier to complete in a weekend. However, we believe that we have the best team and support in place, giving our participants an excellent chance of success. Safety is our number one consideration, so we work on a very low staff to participant ratio.  We only use qualified Mountain Leaders and Mountaineering Instructors for this event. 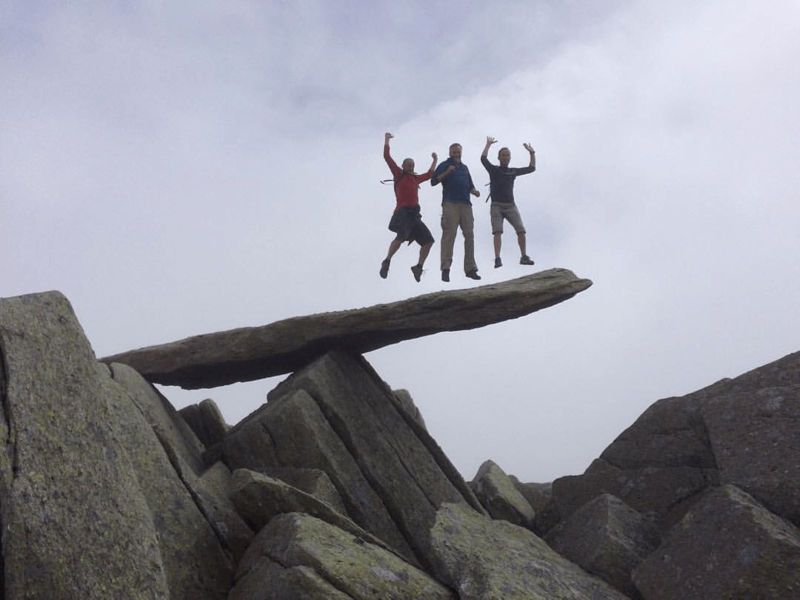 All have extensive experience in Snowdonia and know the route well. Our run leaders are also experienced Ultramarathon runners. • Food and drink at our road crossing checkpoints. •A support team following the event, should you need to leave the challenge before the end. •Transport back to the start. •A truly memorable day or weekend. Price for a 24hr Welsh 3000s in 2019 is £168. Price for a 2 day Welsh 3000s challenge in 2019 is £189. If our dates don’t suit you or maybe you’d like to try it over 3 days, please get in touch. This will be a tough day (or weekend) but one to remember for ever! Booking: Please select the dates you want at the bottom of this page. 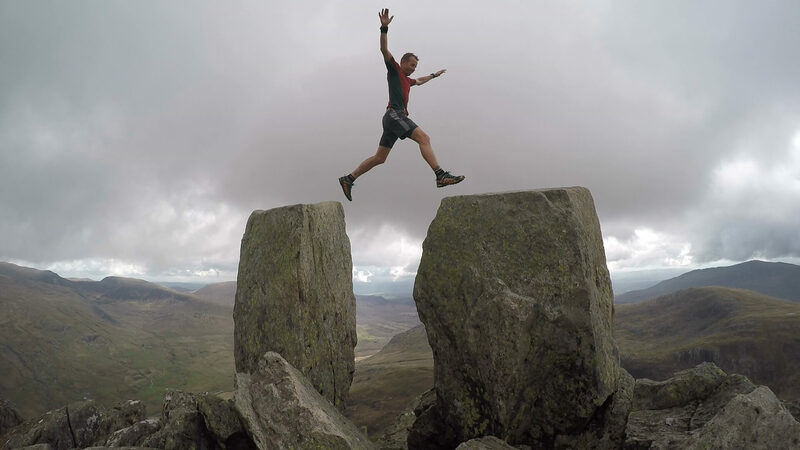 Welsh 3000 Challenge, 14 Peaks - The best mountain running / walking challenge in the UK. 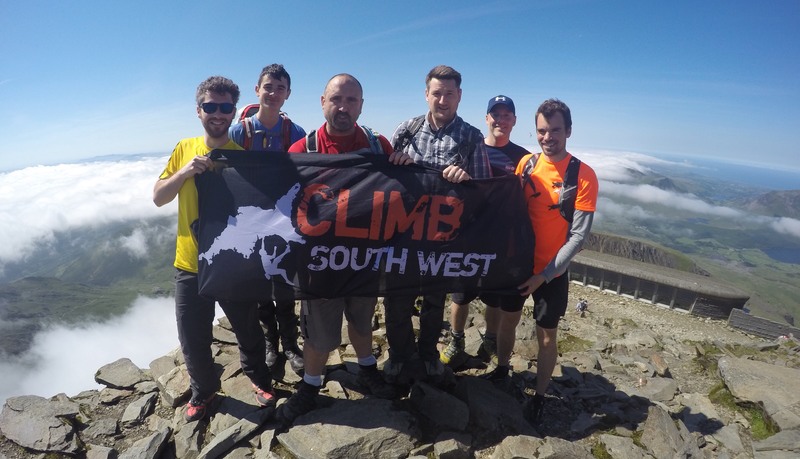 We have been guiding the Welsh 3000 challenge regularly over the last 15 years, with a range of client groups from large charity events over three days, through to groups of fit runners, aiming to complete all peaks within 12 hours. The record, (from 1st to last peak) stands at an almost unbelievable time of 4hrs 20 minutes. This doesn't however, include the time taken to climb the first peak nor descend the last. Most people will aim to complete this challenge over 2-3 days. We offer the Welsh 3000s as a 24hr guided challenge or spread over 2/3 days. You'll climb all 14 peaks officially recognised as being over 3000ft but we may also include some others that fall directly alongside our intended route. You are welcome to join us as an individual, part of a group, or representing a charity of your choice. Run: Join us for a guided run over this beautiful mountain range. It isn't a race but we will move at a steady jog on the easy sections and walk the rest. There will be plenty of time to learn a few navigational skills or sharpen up existing ones. This would perfect preparation for anyone thinking about entering the V3K or Welsh 1000m races in the future. Refueling opportunities and support along the way. Food and drink at 3 key locations. If our dates don't suit you or maybe you'd like to try it over 3 days, please get in touch. All bookings are non-refundable or transferable. We do however understand that occasionally people need to cancel for various reasons. Please contact us more than 4 weeks before the event and you will be given a full credit towards the same event the following year. Cancellations received between 2-4 weeks will receive a 50% credit. Less than 2 weeks, no credit will be possible. You will receive an email confirming your booking. Further details about the event and participant handbooks will be available on the website.